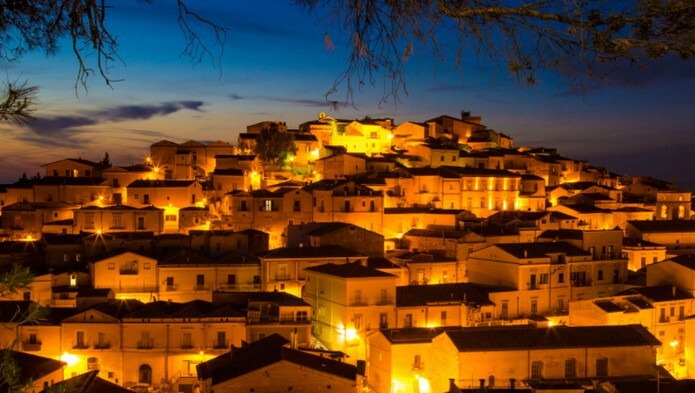 Italian Mayor Offers €2000 to anyone willing to Live in his Small Idyllic Village in Puglia, Italy! 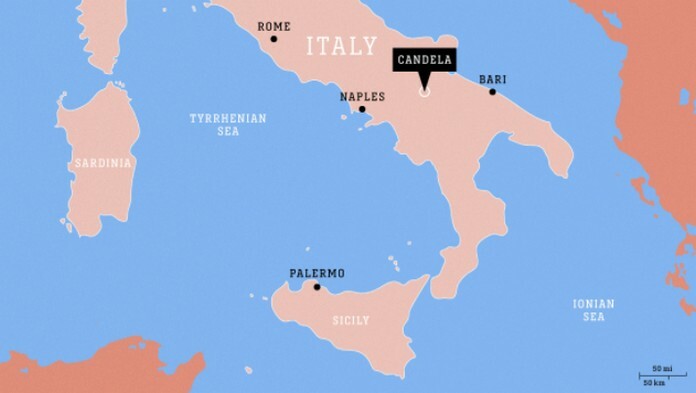 Nicola Gatta, the mayor of Candela, a small village/town in Puglia, Italy, has made the offer in the hope of reversing the town’s declining population. Today, there are just 2,700 residents living in Gandela town. Gatta told CNN Travel that he wants to bring numbers back up to the 8,000 of the 1990s, when the town was known as “Little Naples”. 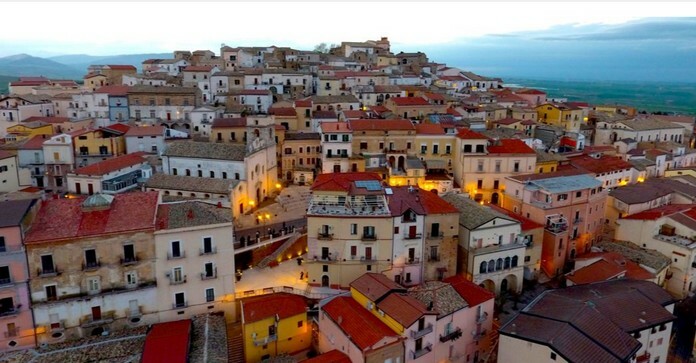 The declining population of Italy’s historical small towns has been a matter of national concern for decades. The offer to pay people to move to a village is not new. In May, Daniele Galliano, the mayor of Bormida – a small town in rural Liguria – offered €2,000 via Facebook website to anyone who wanted to move. He soon withdrew the offer after being inundated with potential residents. Gatta, however, seems in it for the longhaul. Six families have already moved from Northern Italy, with another five in the process of relocating, he told CNN. 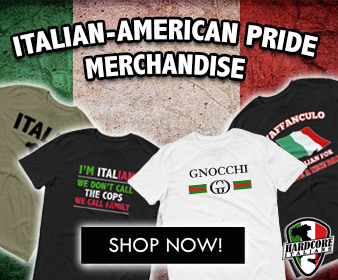 Interested in the dolce vita? 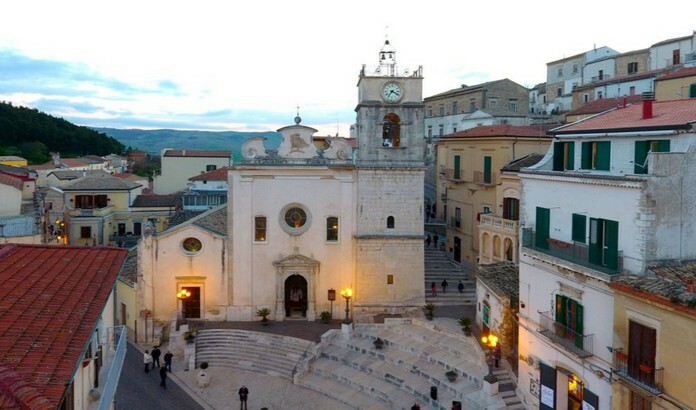 You’ll need to commit to being a permanent resident, rent a house in the town, and earn more than €7,500 per year. If you meet the requirements, the council will pay €800 for singles & €1,200 for couples. Families of up to 5 receive €2,000. Tax credits on council bills are also available.